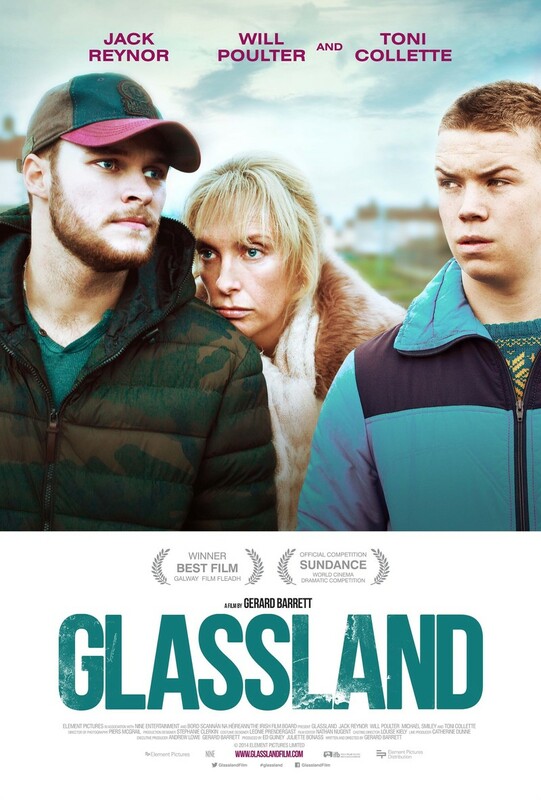 Glassland DVD release date was set for May 3, 2016. John is a young man who makes his living as the driver of a taxi cab on the streets of Dublin. When his mother falls victim to the disease of alcoholism, John struggles to find enough money to support his mother's trip to an expensive private rehab clinic. When he decides to take on a second job, John gets pulled into a sketchy underworld, and he is mixed up in a human trafficking ring.